From a Zsazsa Zaturnnah furniture collection to poignant sculptures. 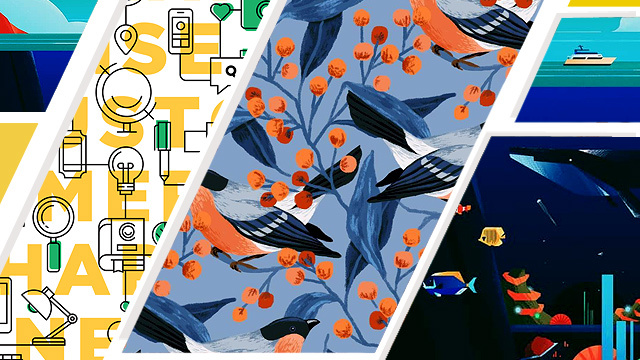 (SPOT.ph) The local art scene has seen a definite shift in recent years, consistently gathering momentum and attracting a more mainstream audience. What better way to celebrate this newfound interest in art than checking out a wide range of exhibits? For October, we look at works that raise awareness about our national identity in celebration of Museums and Galleries Month—from pieces hinged on history to those that celebrate pop culture and contemporary art. To celebrate the 16th anniversary of Carlo Vergara's comic superhero and Filipino pop-culture icon Zsazsa Zaturnnah, Space Encounters Gallery rounded up a group of artists featuring their takes on the different images of the superheroine. This exhibit coincides with a limited-edition furniture collection and home accessories designed and manufactured by Space Encounters. The exhibit runs until October 19 at Space Encounters Gallery, 7/F Padilla Building, F. Ortigas Jr. Road, Ortigas Center, Pasig City. For more information, visit Space Encounters Gallery’s website. Nilo Ilarde’s What is to be done? challenges the notion that galleries should only show valuable pieces of art. 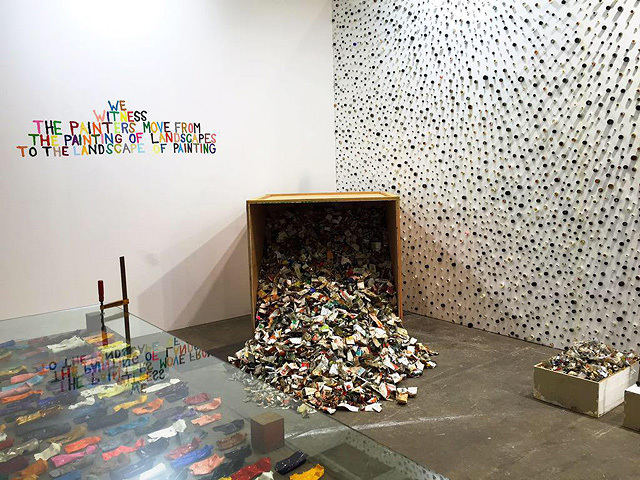 He offers a counterpoint through a collection of discarded art materials from other artists and piles of scraps from past exhibitions that are turned into "relics." The exhibit further questions man’s tendency to become materialistic. The exhibit runs until October 28 at MO_Space, MOS_Design Building, Bonifacio High Street, Bonifacio Global City. For more information, visit MO_Space’s website. In Sounds Like Home, Jay Ticar and Amy Aragon work on paintings that connect to the visual roots of sound art. 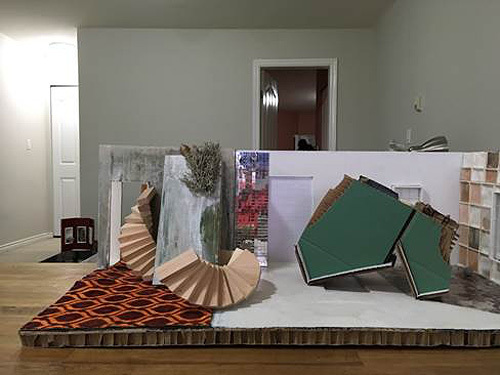 The Vancouver-based artists explore the theme of finding home by drawing abstractions of subjects based on auditory elements. The exhibit was informed by the metaphor found in Kurt Schwitters home-based installation for the fragmentation of sound. 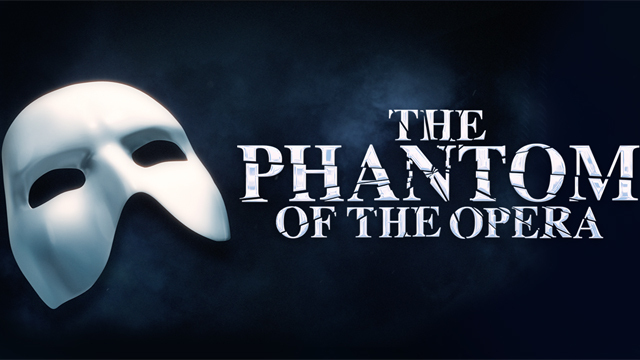 The exhibit runs from October 13 to November 3 at Galleria Duemila, 210 Loring Street, Pasay City. For more information, visit Galleria Duemila’s website. 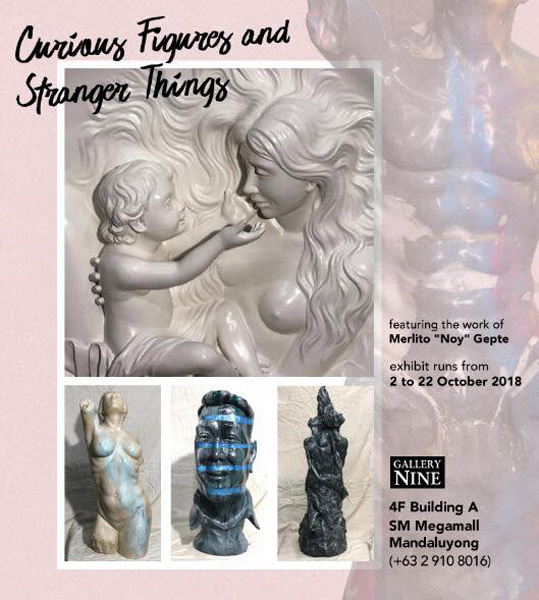 Award-winning painter and sculptor Merlito Gepte teases art-goers with another glimpse of his sculptural interpretations of Filipino images with Curious Figures and Stranger Things. He masterfully molds and kneads the clay to create a three-dimensional form, which bears the artist’s classical realist identity formed from contemporary inspiration. 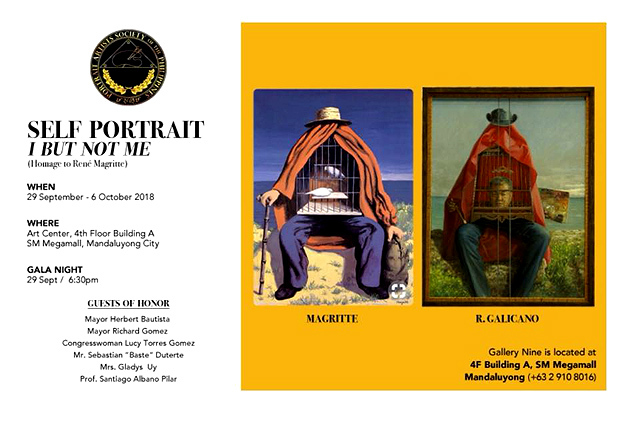 The exhibit runs until October 22 at Gallery Nine Manila, 4/F Art Walk Building A SM Megamall, Mandaluyong City. For more information, check out Gallery Nine Manila on Facebook. 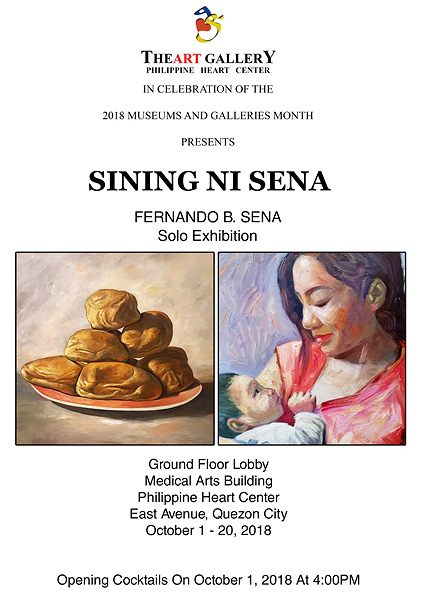 The Philippine Heart Center Art Gallery holds an ongoing display of past works by Fernando Sena, a prolific painter who has mentored an entire generation of great Filipino artists including Elmer Borlongan and Mark Justiniani. The exhibit centers on themes of cultural diversity for development and peace. The exhibit runs until October 20 at The Philippine Heart Center Art Gallery, East Avenue, Diliman, Quezon City. For more information, check out Fernando Sena on Facebook. “Windows Within Windows XV: At End of Day” serves as the visual center piece of Phyllis Zaballero’s Looking Back with Love exhibit. 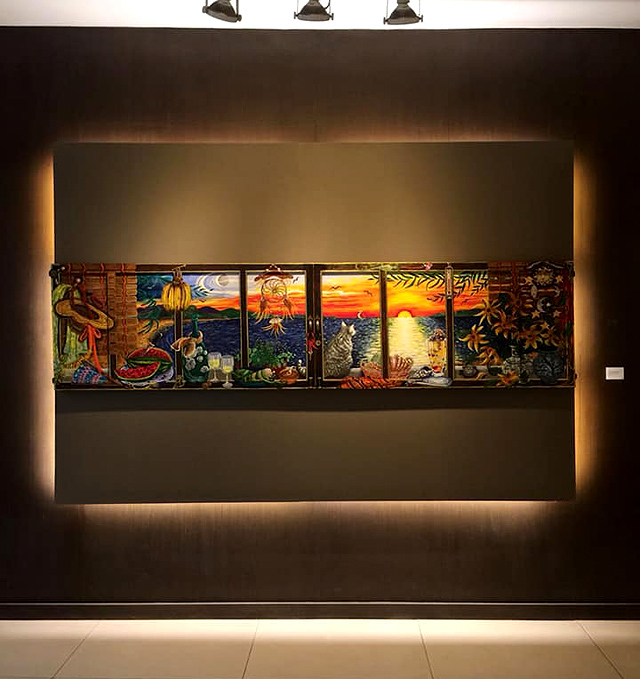 The panoramic art piece tells stories through Zaballero’s eyes, featuring little fragments of her personal memories mirrored through a window that overlooks. In this exhibit, she pays tribute to her past and her Creator. The exhibit runs until October 21 at Altro Mondo, 3/F Greenbelt 5, Ayala Center, Makati City. For more information, visit Altro Mondo’s website. 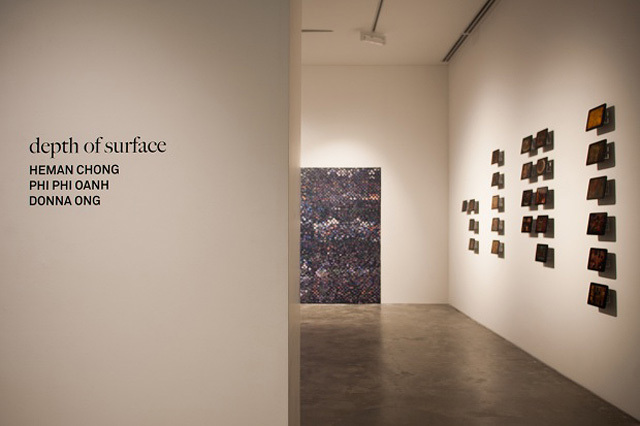 Depth of Surface is held in collaboration with the FOST Gallery of Singapore and features the works of Heman Chong, Phi Phi Oanh, and Donna Ong. As the paradoxical title of the exhibit suggests, the artists explore the relation between surface and depth and meanings beneath the superficial. The exhibit runs until October 13 at Silverlens, 2263 Chino Roces Avenue Extension, Makati City. For more information, visit Silverlens’ website. Self Portrait I But Not Me is an homage to René Magritte, a Belgian surrealist artist who often depicts ordinary objects in an unusual context, challenging an observer's preconditioned perceptions of reality. 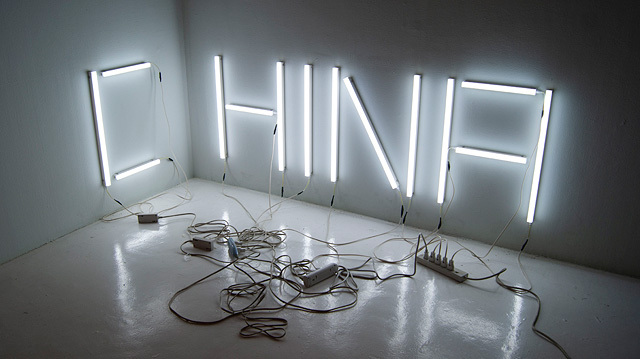 His imagery has spanned influence in pop, minimalist, and conceptual art. The exhibit runs until October 6 at Gallery Nine Manila, 4/F Art Walk Building A SM Megamall, Mandaluyong City. For more information, check out Gallery Nine Manila on Facebook. The Provenance Art Gallery is currently showcasing a three-part exhibit featuring the works of up-and-coming artists JM Saycon, Reynard Borillo, and John Paul Duray. 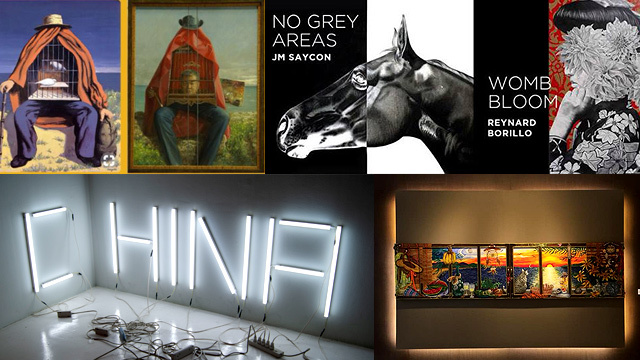 Saycon’s No Grey Areas is a series of black and white works of oil on canvas, showcasing detailed frames of the great stallion; Borillo’s Womb Bloom features portraits of Asian women covered in whimsical floral sketches; while Duray’s Guisado is a set of miniature figures of people bearing onion and garlic heads. The first offers a different perspective on the majestic creature that roams the fields while the last two portray an interesting take on the relationship between humans and their environment. The exhibits run until October 14 at Provenance Art Gallery, 2/F Shangri-La at the Fort, 30th Street corner 5th Avenue, Bonifacio Global City. For more information, check out Provenance Art Gallery on Facebook. Filipino-Canadian artist Cris Mora has come up with five new works exploring dynastic politics, state-sponsored violence, climate change, and international affairs. His latest work invites viewers to understand the far-reaching impact of these forces.